2. High flexible material, showing the strong body, to supply comfort, improve muscle efficiency, minimize vibration and shaking muscles. 3. 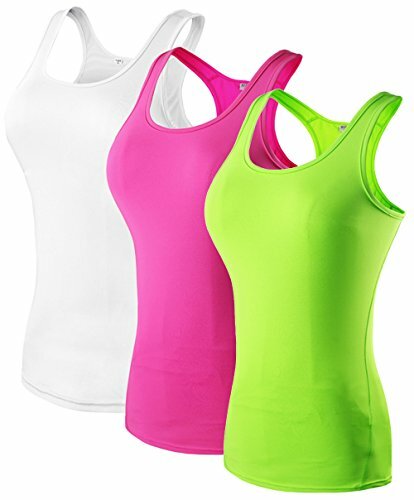 The polyester material has the fast dry characteristic, clothing quickly dried.Solve the issue of the function of this series you in movement by sweat individual discomfort. 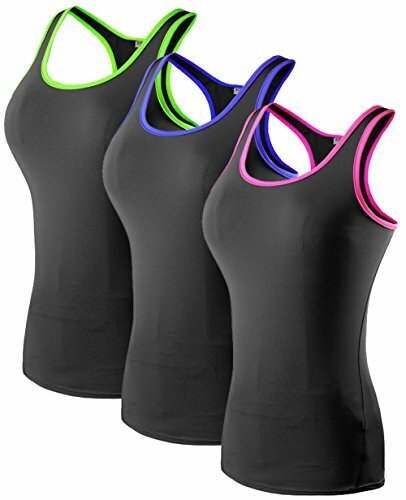 These functions is made of cotton materials with and perspiration wicking material is fitness clothing trend. 4. Clothing lines inning accordance with the demands of workout specifically designed.Solid clothing barge mouth and let you feel more self-cultivation, and enhance the sense of muscle program and body more streamlined. 5. 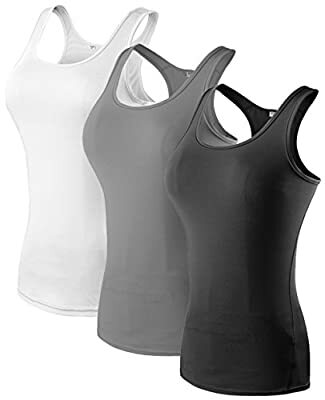 When you're going to pick the size, Please describe the chest size.Note: if you have a big muscle Chest or large shoulders, please go up 1 size.